Ross is part of the steering committee for our IR Real Estate practice area group 2019. He is an active member within the group and attends our IR events regularly. 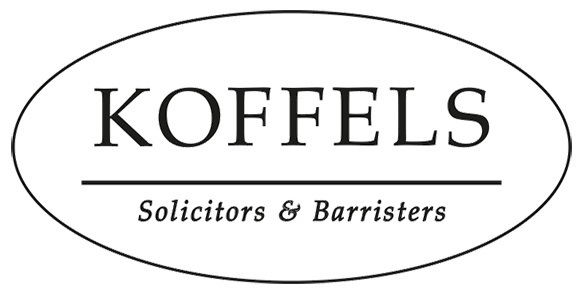 Principal, Legal Practitioner Director, and founder of Koffels, firm supervisor and senior commercial practictioner. “The opportunity to understand our clients’ circumstances so that our advice is practical, insightful and tactically correct is paramount." Our family name is the name on the door and that means everything to us. Our firm opened in 1990 and we now represent businesses ranging from Australian entrepreneurs to established industry leaders with turnover in excess of EUR 1 billion per year. We understand what it is like to build, own and run your own business and we take great pride in working with clients who trust us with what is often their life’s work. We are a business minded law firm. We understand the full range of issues that both individuals and businesses face. 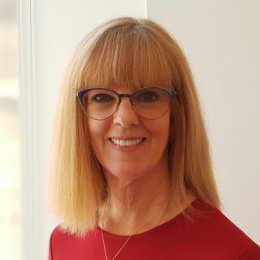 Our principal has owned and run his own successful multinational advertising business, and our staff hold qualifications in business, finance and accounting. We draw upon our full range of experience gained over the years in representing our commercial clients. Our knowledge of the different facets of business allows us to apply a holistic approach ensuring that our legal support is fully integrated to achieve our client’s desired outcome. We represent clients all around the world including off shore companies investing into Australia and Australian based multinationals with interests in Asia, Europe, Africa and the Americas. We have a depth of experience in dealing with the difficulties clients face in cross border transactions including language and cultural barriers as well as the specific legal complexities associated with foreign jurisdictions. With over 24 years of international experience, we are one of the select few Sydney firms that specialise in cost effective cross border work. Our family based approach and business knowledge, combined with our international capability makes us “Koffels”. Ross and Julia Koffel enjoyed the company of members of the Australasia IR Global regional meeting held in Melbourne during the first week of August. Will you be compliant with the new residential property GST withholding and notification requirements? Don’t get caught out. Don’t incur a penalty.